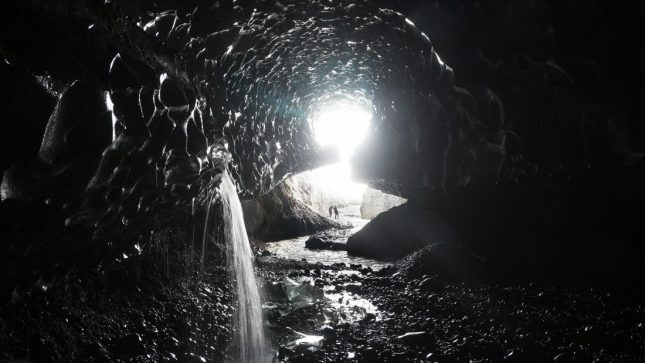 Experience Iceland like you never did before! 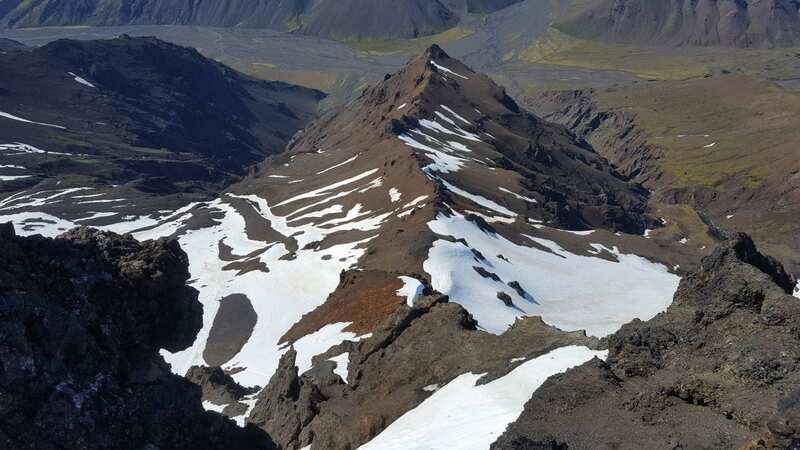 On the tour, we will drive up to the mountains through the breathtaking views of some of the highest mountains in Iceland. 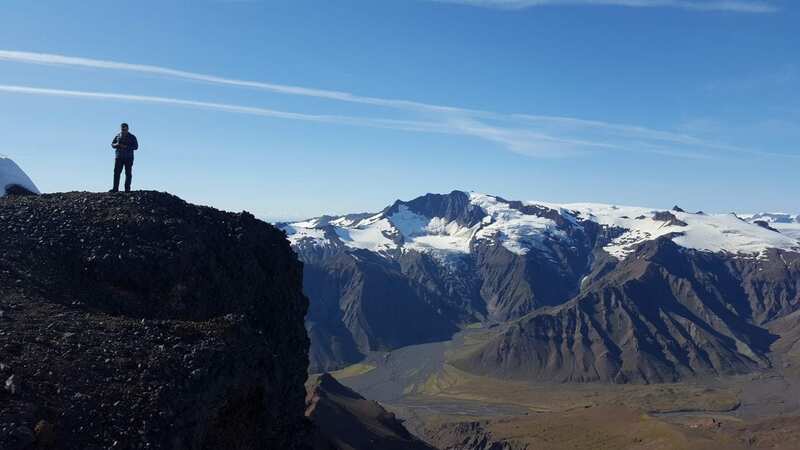 Join our Super jeep tours and drive with us 1.400 meters up in the mountains where the view over Iceland’s highest peaks will take your breath away! 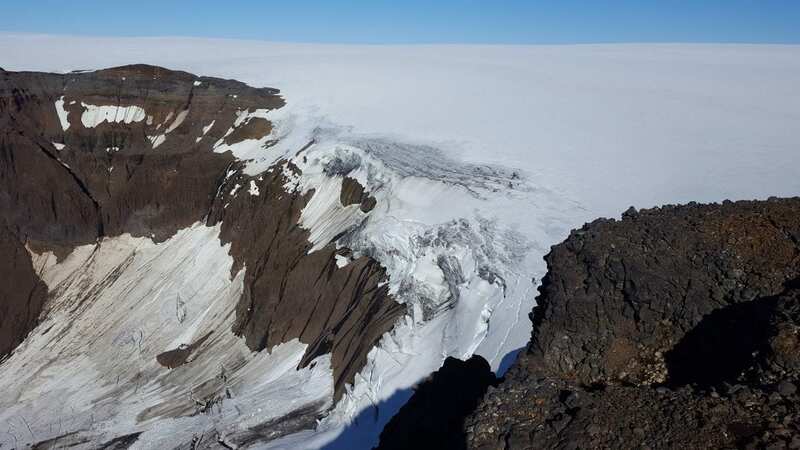 And on top of that the largest glacier of Europe will lay beneath your feet. 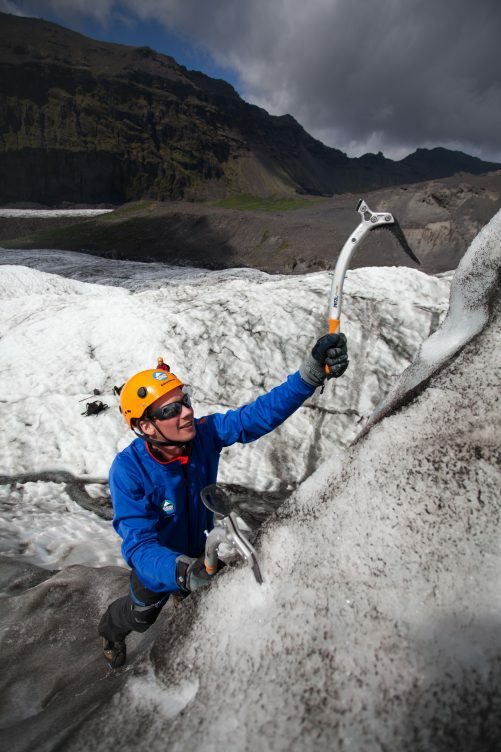 An experienced driver-guide shares a wealth of fascinating information about glaciers, icefields and their impact on our environment during the tour. 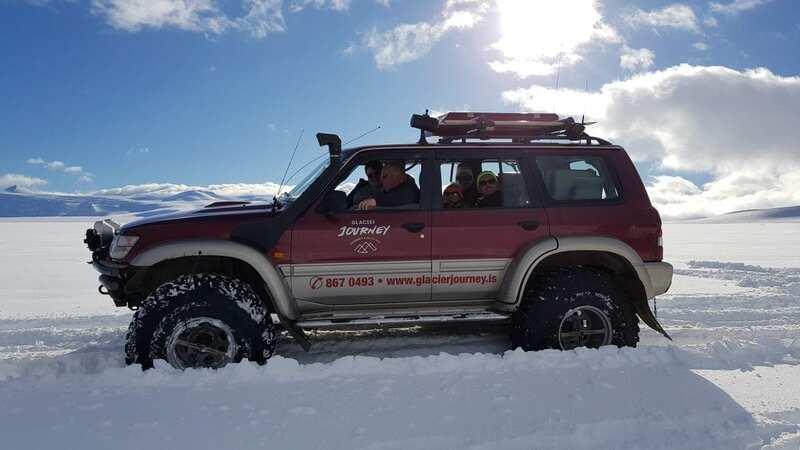 Glacier Journey offers day tours as well as evening tours – for your tailor made once in a lifetime experience in Iceland, we are happy to host a private tour for groups of individuals. For further information, please send us an email. 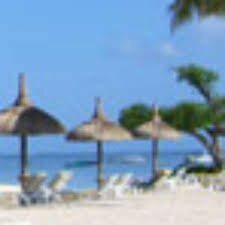 -Reasonable level of fitness is required for our all our tours. 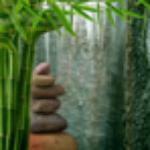 -It´s customer’s responsibility to inform our guides if they have any kind of health issue. -All our tours are undertaken on the responsibility of its participants. 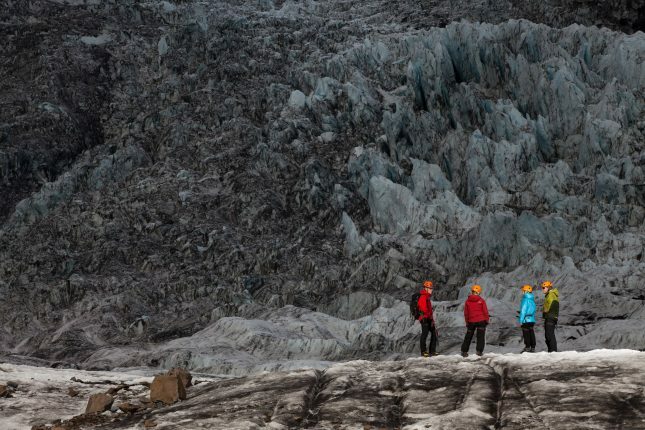 -Glacier Journey cannot make sure that no other persons or other unrelated groups are in the area at the same time as our tours. 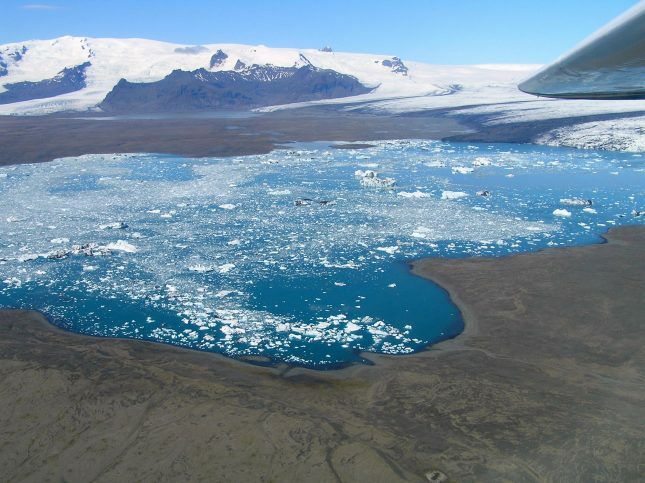 At Jökulsárlón-Glacier Lagoon 30 minutes before departure time. tours on small buses for groups. It is our passion to provide our customers to experience the astonishing nature in the area. 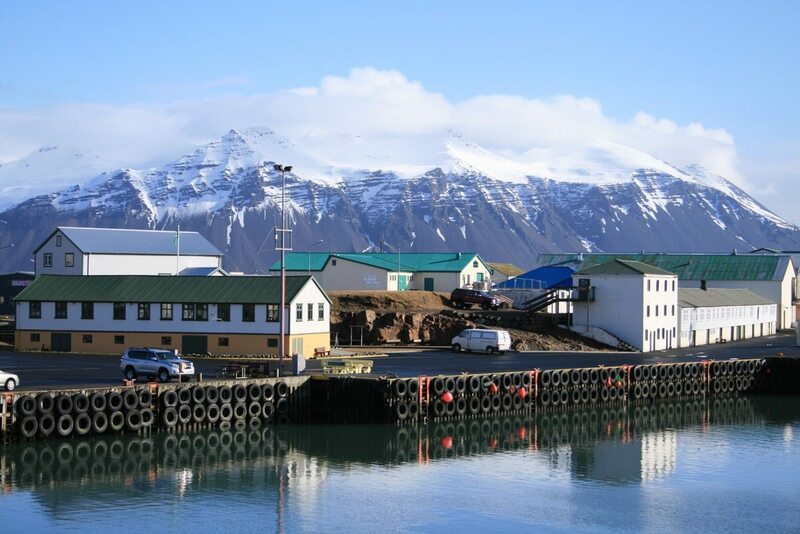 Glacier Journey is a local family business owned and run by the couple Laufey and Gulli. They live in the countryside, have four children and four grandchildren. Their combined experience is counted in decades, although there are not that old! 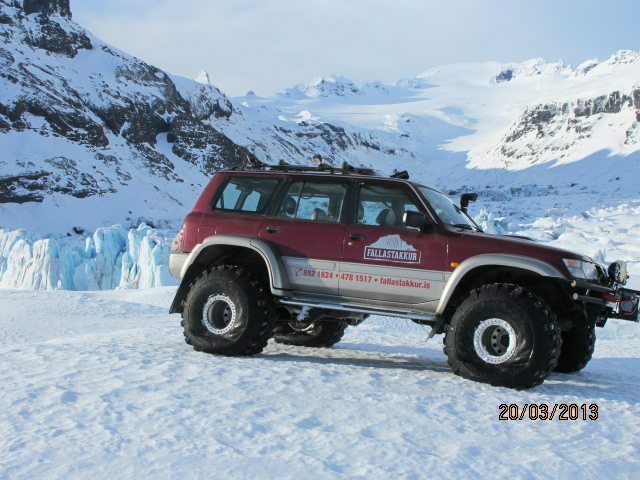 My wife, my little son Pablo and I booked a jeep excursion from Horf to Vatnajokull glacier by jeep a few weeks ago. 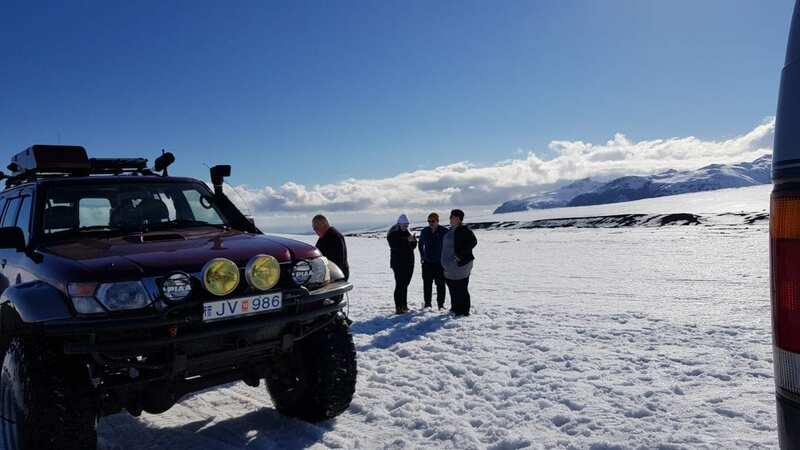 A jeep driver called Tryggvi took us in a very unique Experience to the glacier where we had the opportunity of seesighting beautiful landscapes, high mountains and enjoy the huge ice dessert. We were very lucky. Tryggvi is a very professional driver who knows really well all about the glacier and the geologhy of this awesome Island. We spent more time that we had booked and he tought us a lot about volcanism and flore and animals of this region. Moreover he was very charming with us specially with my son. We appreciate that. We had an amazing trip up to the glacier with tryggvi , great guide, much fun and he showed us all of the glacier with a lot of passion and a dose of humor and gave us a lot of attention. 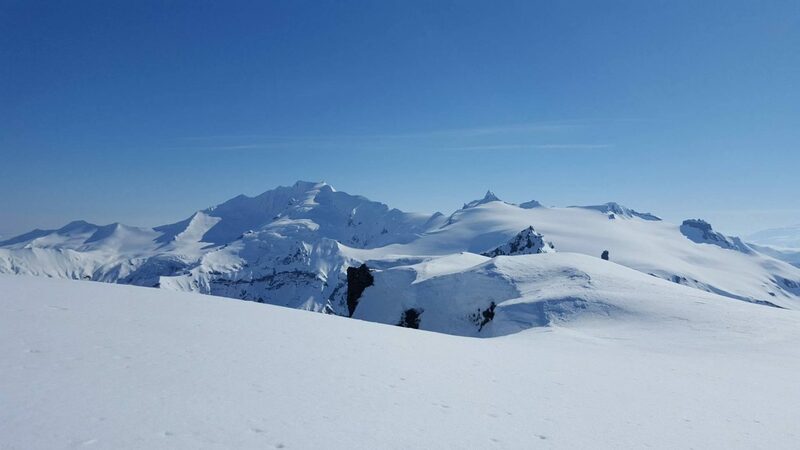 We were really lucky with the weather ,the sky was complete clear and we were able to see the glaciers very well. Tryggvi thank you for the great afternoon ! We met our guide, Mart, on September 18th for a snowmobile tour. After putting on our wind- and waterproof suits, we headed up the mountain in a beefed-up van with huge variable pressure tires. 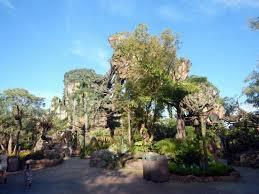 Mart pointed out movie locations on the way up; the ride itself made for a great tour. Once we reached the glacier, we got to snowmobile! It was a great experience, even with somewhat limited visibility. 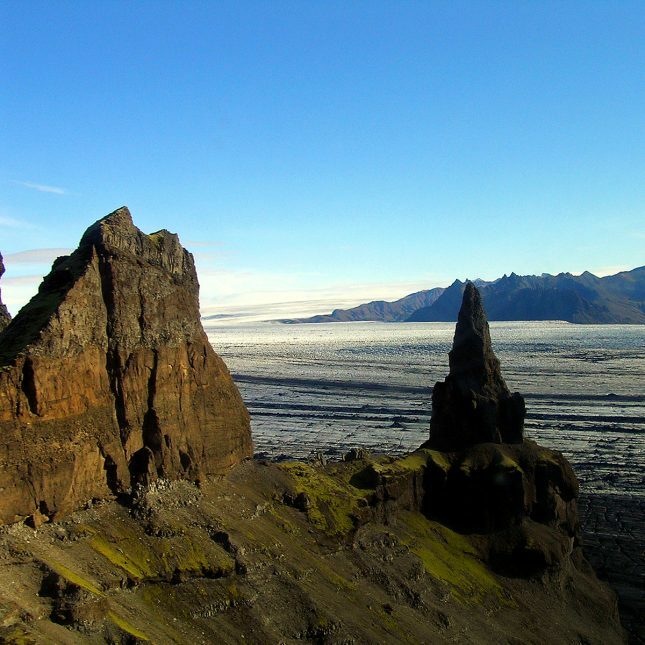 Mart taught us a lot of interesting things about the formation of the glaciers and of the Iceland landmass itself. Great experience, fantastic guide.